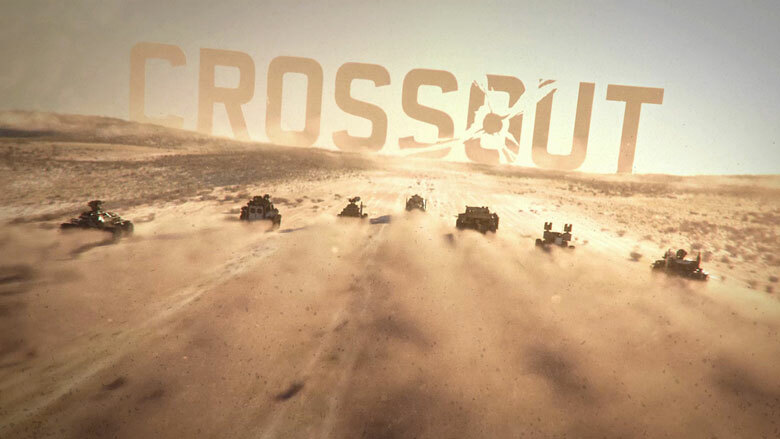 With the start of open testing Crossout has undergone significant changes, and its active evolution continues. We are preparing a lot of new content and today we will share with you our plans for several months ahead. We are receiving a significant amount of feedback from players, and we would like to clarify some of the issues that have been raised the most. ‘Knight Riders’. New weapons and upcoming changes in the container system. In order for the Knight riders to be remembered for a long time, we have prepared 3 new types of weapons. You can get them, as well as the equipment of the Knechtes, from a special container, that is released especially for their visit. Well, let's take a look! It's time to get acquainted with what is waiting for us in the next updates. The ‘Developers answers’ section once again welcomes everyone who wants to learn more about the world of Crossout! Today we are ready to share the third part of the latest developer answers to player questions. The ‘Developers answers’ section once again welcomes everyone who wants to learn more about the world of Crossout! Today we are ready to share some more of the latest developer answers to player questions. Today we are ready to share a selection of the latest developer answers to player questions. We would like to thank everyone who took part in all the game testing. And after the start of OBT, we want to present small, but valuable gifts directly to the players who helped us. Today we will introduce you to new info on the faction, that all survivors are going to see at the start of OBT. 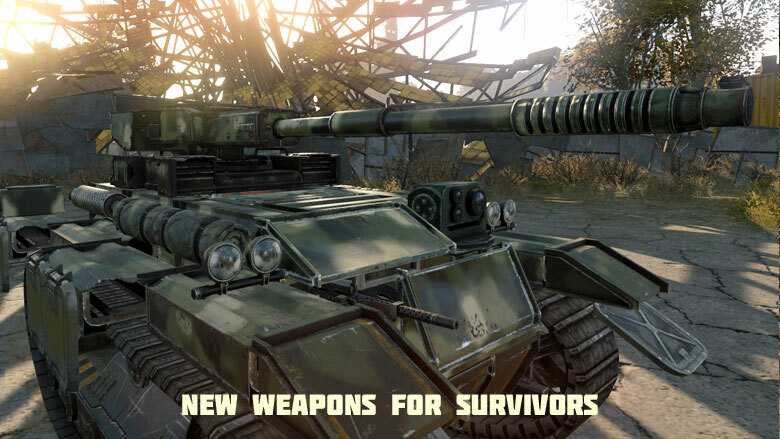 Cabins are the basis of all armored vehicles, and during OBT the changes will affect them all. Today we will describe to you how the future cabins are going to be different from the current ones.